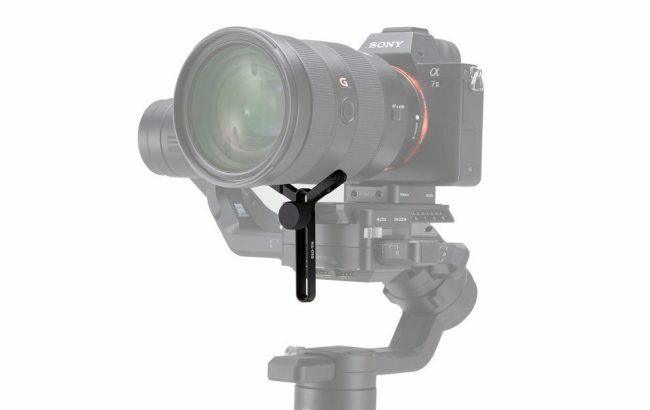 As a DJI Ronin-S owner I’ve been patiently waiting for the release of the official Ronin-S accessories, and DJI has delivered by introducing nine new accessories (with pricing) designed for their first single grip gimbal. The nine official DJI branded accessories for the Ronin-S range from a brand new external focus motor to pull focus on lenses manually to the Command Unit offering quick access to settings and the option to buy the existing battery grip separately. Despite being quite easy to use and setup without any additional accessories, the new accessories will surely improve the user experience and give users even more options for rigging different brands of cameras and also to use the Ronin-S on cars or jibs. 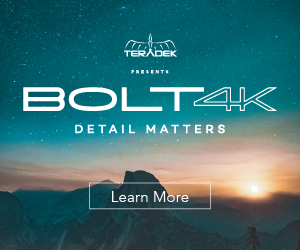 What may come as a surprise is how affordable some of them are – I personally expected the Focus motor to be at least $200, but the Ronin-S Focus Motor from DJI will be priced (at launch) at just $169, which is a smart move, given that its main competitor – the Tilta Nucleus Nano is $229. But more on pricing towards the bottom of this post. Probably the most anticipated accessory, the Ronin-S Focus Motor allows gimbal operators to precisely control manual lenses with a high degree of accuracy (to 0.02 degrees according to DJI). Utilizing the Ronin-S Focus Wheel, operators have the option to position the new Focus Motor on the focus ring to quickly adjust while filming. The Focus Motor includes two essential components, a Rod Mount Set which mounts the Focus Motor to Ronin-S and the Focus Gear Strip that fits around a wide array of lenses. The Ronin-S Focus Motor allows for precise control over a wide variety of lenses, however you can also use third party lens rings – I got mine for the Sigma 18-35mm f1.8 Art from FollowFocusGears.com and I highly recommend them. For those that need to get an extra battery grip (it’s the same as the already included one when you buy a Ronin-S), DJI now sells the battery grip separately; it can power a Ronin-S for up to 12 hours via the 2400 mAh built-in battery. 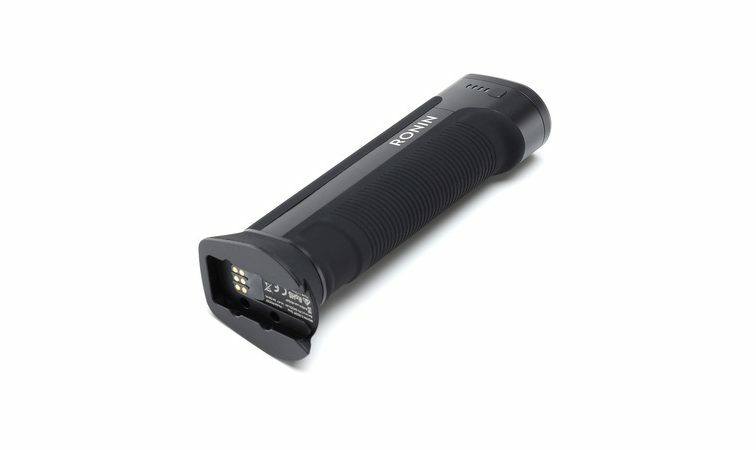 A good idea if you are planning on shooting multiple days and you don’t want to wait for a full charge; ideal for those jobs where you use more than one Ronin-S at the same time, having an extra battery is always a good idea. And speaking of the Ronin-S battery grip – the most annoying thing in my experience with the gimbal so far, is the fact you have to charge the battery with the gimbal attached since the UBS-C port is located on the gimbal assembly, not on the battery grip. This can get very annoying as it would be a lot easier to be able to plug in the battery grip in the wall via a USB-C cable, without having to have the battery grip attached to the gimbal. 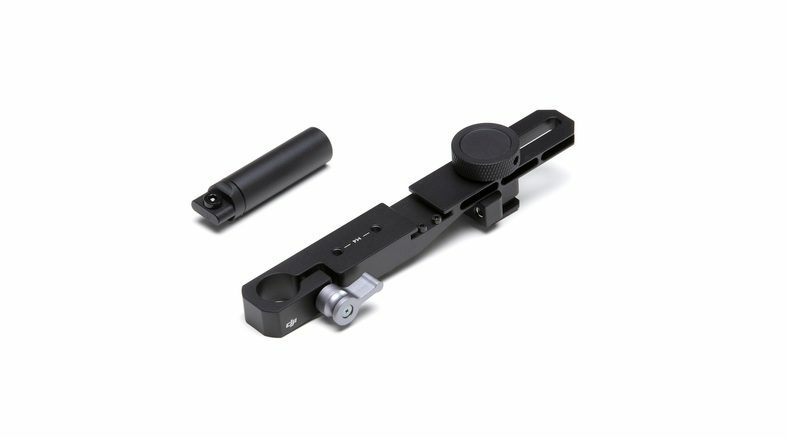 Nevertheless, DJI have thought of a solution which allows for the battery grip to be charged separately from the gimbal – but for that you need to grab the DJI Ronin-S Battery Adapter, which apparently has been out for some time, I just had not idea it existed. B&H sell it for $39 or you can grab one direct from DJI for about £39 if you are in the UK. The grip can also work as a portable power bank to charge external devices (e.g., mobile devices, tablets) connected to the adapter’s USB-A port. This accessory has been designed for shooting scenarios when mounting the gimbal to a vehicle to shoot car chase scenes or fast-moving objects. It also comes with a cold shoe mount that allows users to mount external accessories during operation as well as an additional mounting point for the Ronin-S Focus Rod mount. Designed for use with both standard sized cameras as well as larger camera systems. With a relatively wide adjustable range, the Extended Lens Support helps to firmly secure the camera on the Ronin-S and ensure more optimal shooting performance when the included support is not long enough. 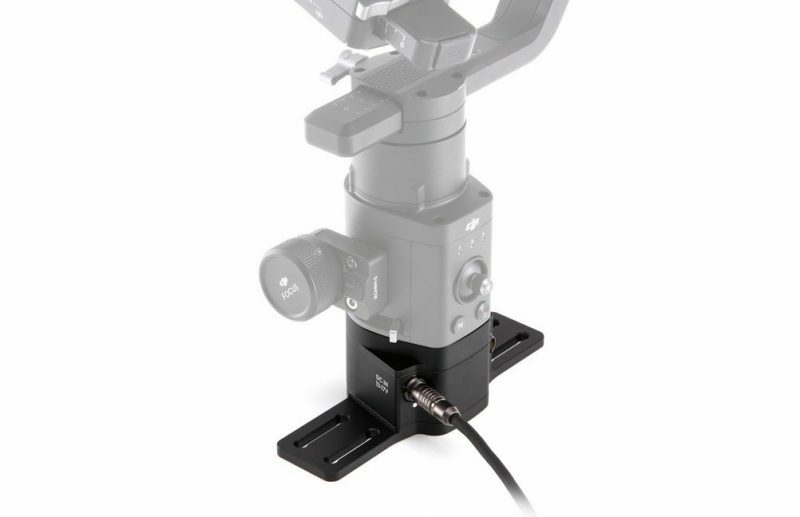 The Universal Mount allows users to mount Ronin-S to a car, a jib, a cable cam system and more. 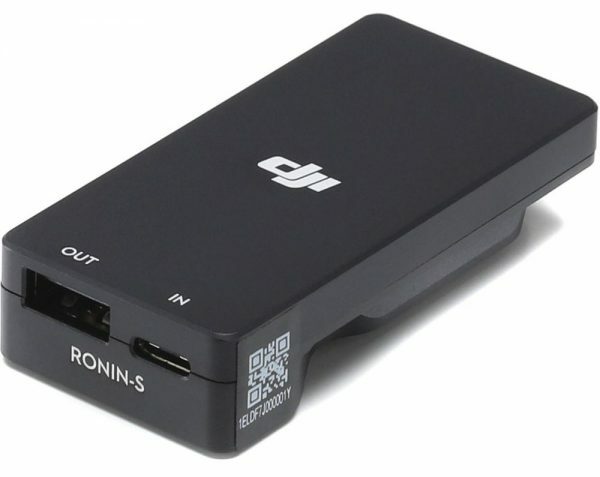 Power Ronin-S via the two independent DC-IN ports with a Dual TB50 Battery Mount, a high performance DJI battery system sold separately or any 12-17V power source. 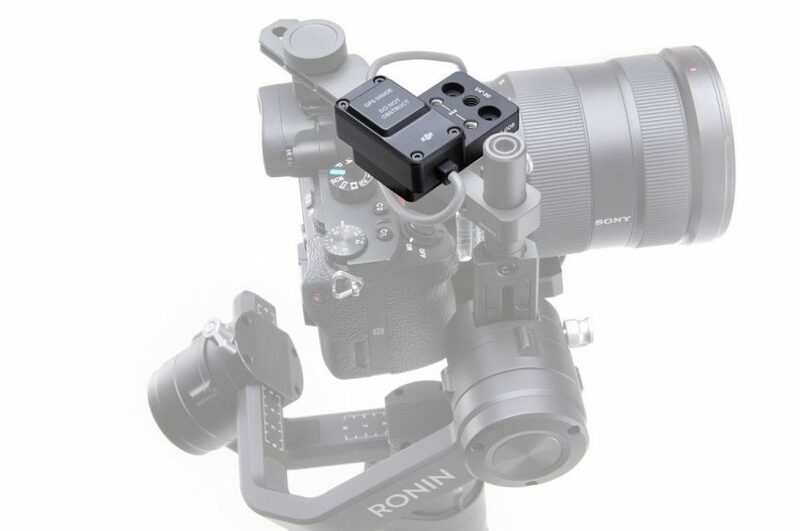 This accessory offers more stability during fast acceleration and deceleration when shooting with Ronin-S, for smoother videos and the ability to hold a level horizon better. 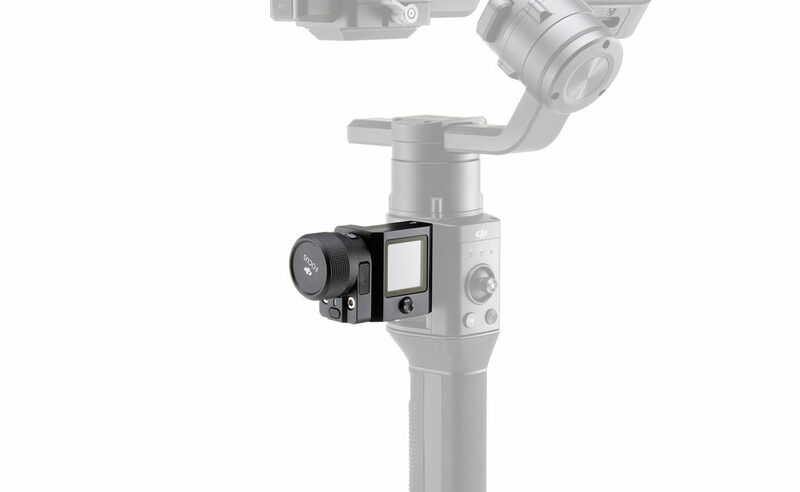 The GPS signal provides more responsive gimbal stability that can react to sudden movements, enhancing the overall user experience. 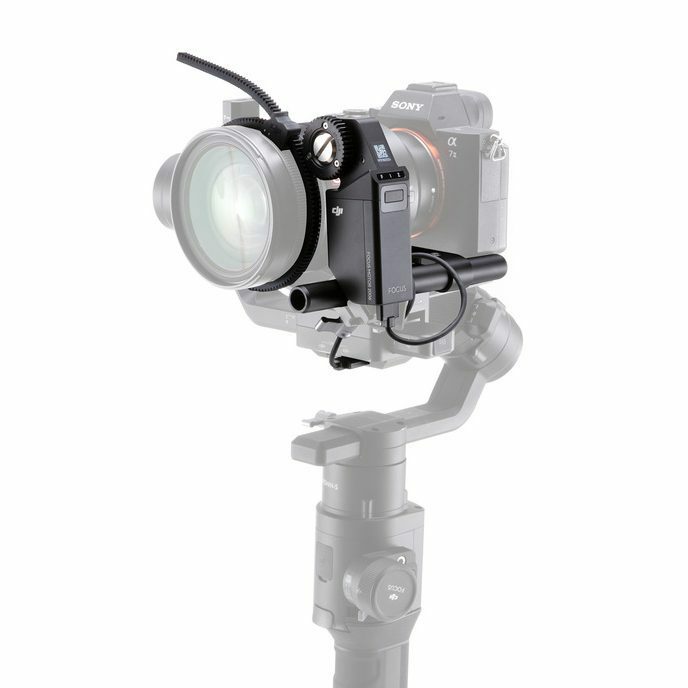 See all Ronin-S accessories on DJI’s website here. 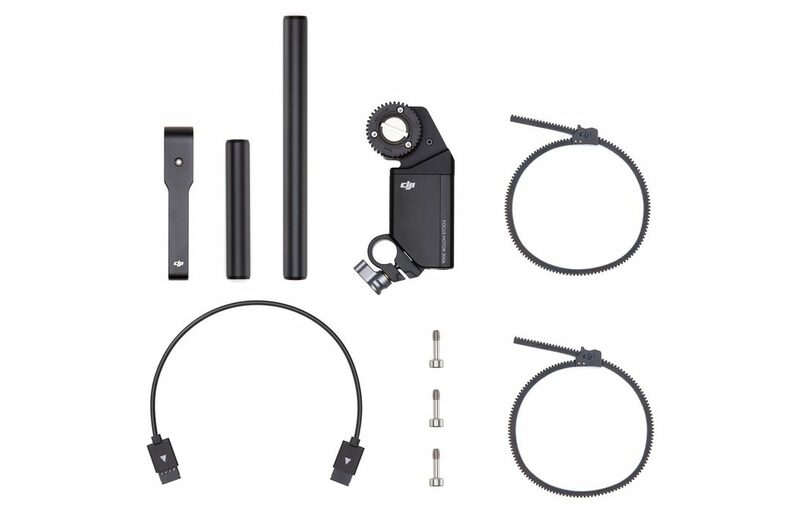 All Ronin-S accessories are now available at store.dji.com, DJI Flagship Stores, and DJI Authorized Retailers.